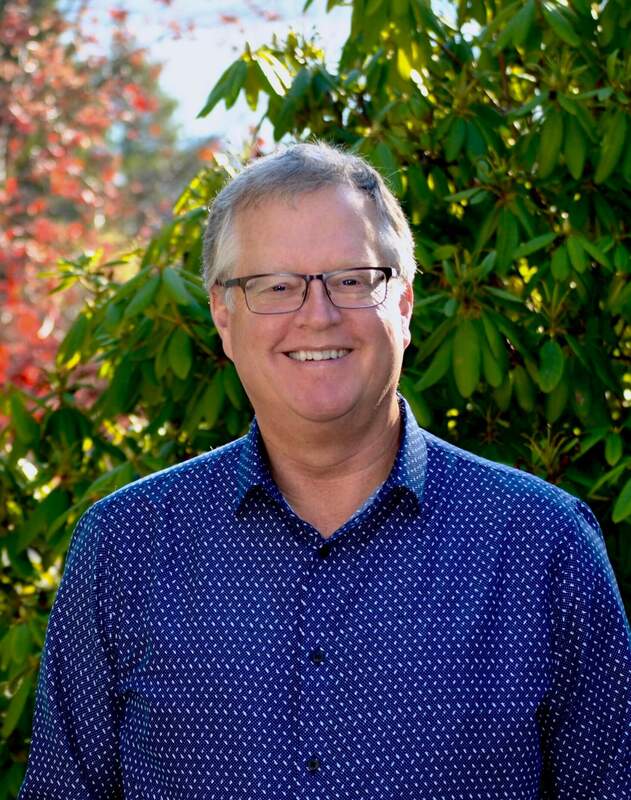 Rod Woodcock is President and founder of Sueno (dream) Inc., and The Alternative Board Fraser Valley. He has more than twenty-five years of leadership experience in both entrepreneurial ventures and large corporations. Prior to starting with The Alternative Board, Rod was Regional Director for one of Canada’s largest financial planning companies. He recruited, developed and led a team responsible for $850 million in assets and over $90 million in cash flow. Rod has been a partner in several companies, growing successful businesses ranging from start-up to working with large multi-national corporations. During his professional career, Rod has provided sales, marketing, strategic planning and new business development consulting to entrepreneurial and large corporations. Rod is a certified financial planner and has extensive experience helping business owners achieve their financial goals.